The U.S. SEC is suing Blockvest LLC and its progenitor Reginald Buddy Ringgold III for falsely claiming the regulator’s approval for its planned ICO. The regulator is seeking an injunction against the defendants to return all financial gains from its ICO activities. According to a press release on the regulator’s website, the Securities and Exchange Commission obtained an emergency court order from a U.S. District Court to stop Blockvest’s planned ICO and current pre-ICO sales. 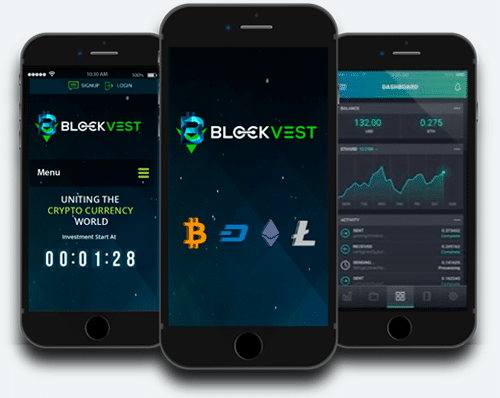 The SEC is accusing Blockvest LLC and its affiliates of falsely claiming approval from various regulatory agencies including the SEC. In the complaint filed with the court, SEC alleges that the company is using its seal without permission which is a violation of federal laws. Beyond the allegation of falsely claiming SEC approval, also accuses Blockvest of marketing its ICO by misrepresenting its connection to a major accounting firm. A Judge of the U.S. District Court for the Southern District of California issued the order, freezing the assets of Ringgold and his company. A court hearing is set for October 18 to consider the allegations and determine whether to issue a preliminary injunction against the defendants. In a related development, the SEC’s Office of Investor Education and Advocacy and the U.S Commodity Futures Trading Commission’s Office of Customer Education and Outreach issued a warning to investors against false claims of the agencies’ endorsements. Globally, financial regulators view ICOs as a convenient tool for fraud and money laundering. In the United States, financial regulators have adopted a strict approach to regulate ICOs and cryptocurrency fundraising activities. The crypto industry in the country has seen increased coordinated enforcement drives by regulatory agencies such as the SEC, and CFTC. 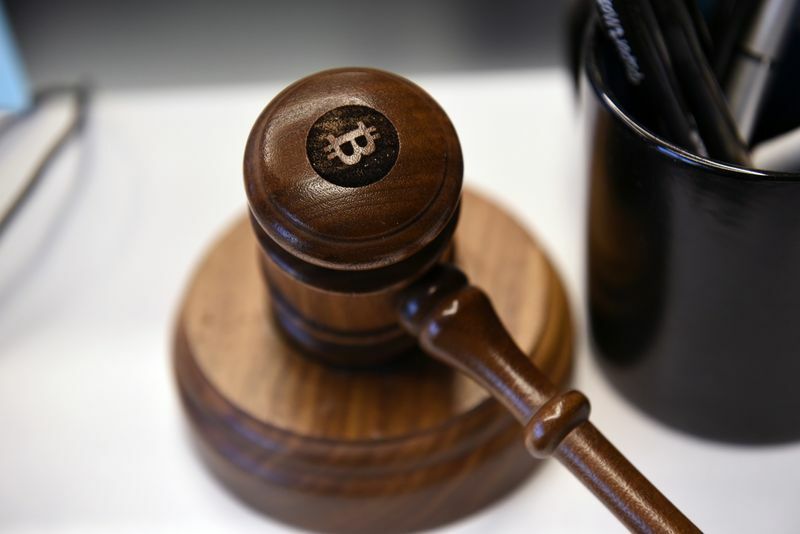 This court order is the latest in a series of legal action against players in the country’s crypto sphere. The claims remain the same; false promotions of coin offerings to defraud local investors. Last month SEC charged 1Broker and its Austria-based CEO with violating federal securities laws by selling security-based swaps without meeting the required discretionary investment. The SEC is also seeking a permanent injunction against the defendants as well as financial penalties in this case. In January the CFTC brought a lawsuit against My Big Coin Pay and its founder on allegations of defrauding investors by claiming their virtual currency is backed by gold. Image courtesy of Blockvest and Bloomberg.